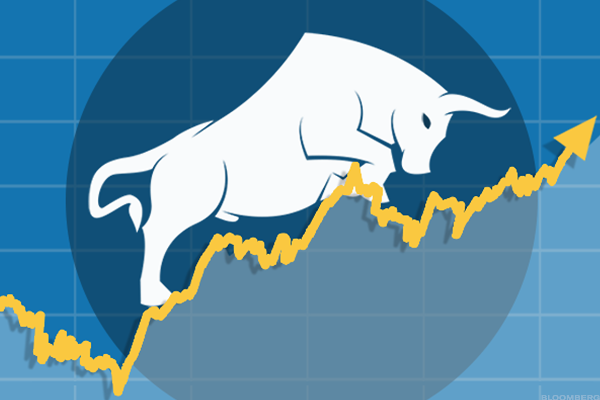 With the risk of further declines, traders and investors should stand aside on AIG. The question becomes what now? Typically if a trade setup starts to play out, I watch the areas where the setup can potentially fail. 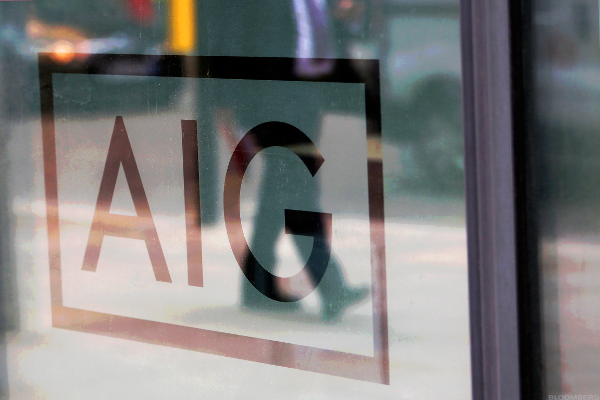 Will AIG's Stock Price Retest the Lows of 2016? Shares look vulnerable to more declines. Insurer's stock historically falls for four or five weeks, and we're already on Week No. 4. TheStreet's founder and Action Alerts PLUS Portfolio Manager Jim Cramer sheds light on Monday's trending stocks. The trade tactic is the out-of-the-money, vertical call spread expiring in February. Prices have bounced but there are likely more declines to come. The stock has sold off sharply this month. Let's roll with the sure thing and not wait for expiry.